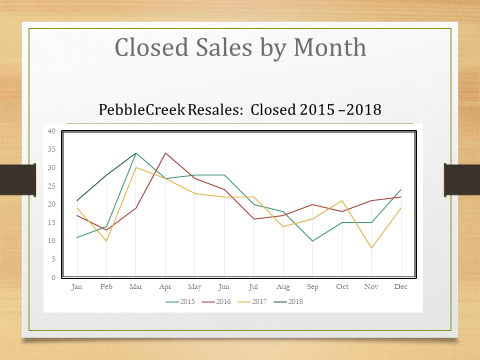 The first quarter of 2018 was record setting in PebbleCreek resales. In the first quarter of 2017 there were 59 closed resales. In the same time period of 2016 there were 49. Combining January, February and March of this year, there were 83. 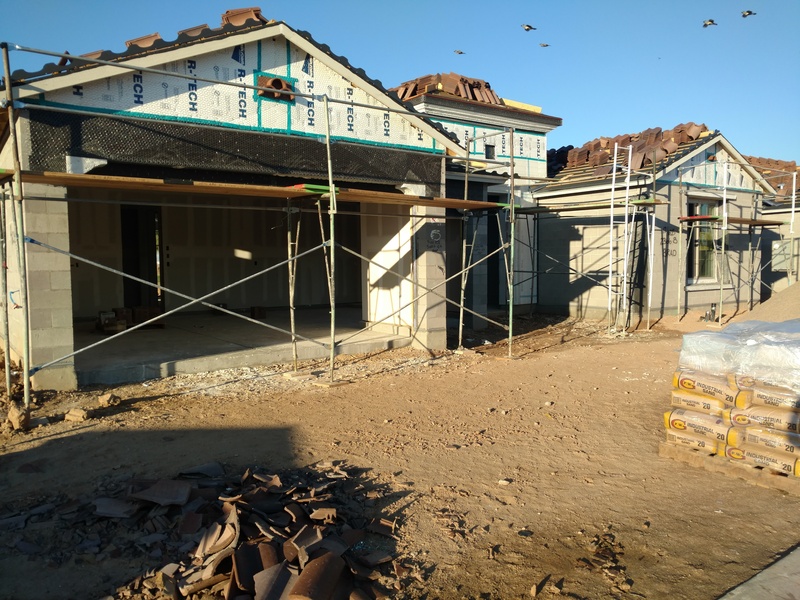 ( I have to add the disclaimer here that agents may “count” differently from each other; Robson new sales and move-in ready are not included; the trends, regardless of the specific individual numbers are what is important). 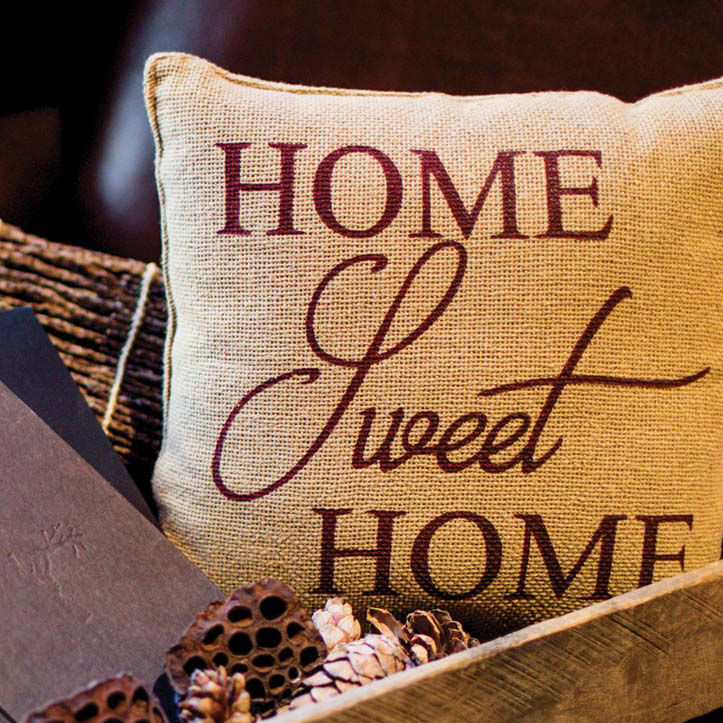 At the end of March there were 59 homes active and on the market; at the end of March of last year there were 99. 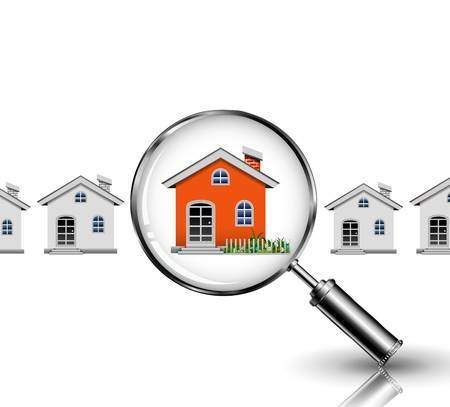 If I combine our very high sales numbers with the low inventory, it seems to me that houses are selling very quickly if they are priced correctly. 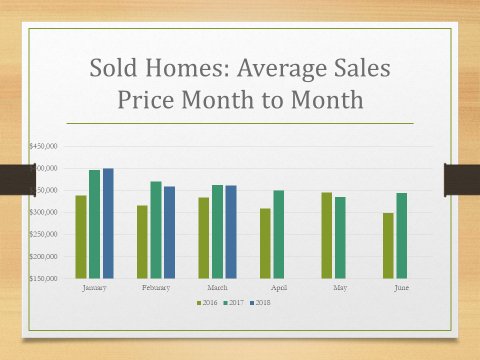 In fact, the 34 homes that closed in March had an average days on market of about 63 days – which is low. Eight of those homes were on the market 10 days or less. I am also watching the average sales price data. While average sales price IS up compared to last year, that can be a slightly misleading piece of information – after all, we have 12 months of sales from last year and are only considering one quarter of 2018. It bears looking at the month to month comparison bar chart to see that on a month to month basis, average prices are relatively flat compared to 2017. Summer is an excellent time to capitalize on this stable and fast moving market. Both buyers and sellers tend to be very serious at this time of year (after all, it is over 100 degress outside!). 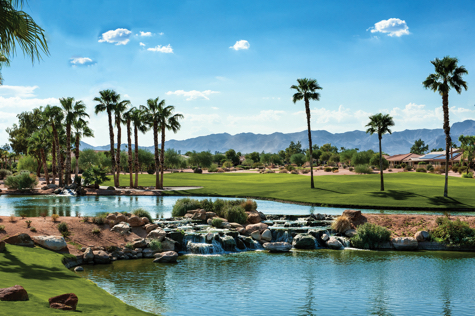 Summer is also a GREAT time to get a “feel” for an Active 55 Plus Community; you can rest assured that if folks are out and about in the summer in Phoenix they are living in a vibrant community!